MediaTek Helio P70 vs Kirin 710 Comparison - Which one is better? Apart from Qualcomm and Samsung, two of the much popular chipset makers for Android include MediaTek and HiSilicon. MediaTek has done a commendable job this year by launching some great mid-range processors like the Helio P60 and recently the Helio P70. Apart from Samsung and Apple, Huawei is the only smartphone maker that makes its processors, and they are pretty good. The Kirin 710 is the company’s best offering at the moment for the budget and lower mid-range phones, and the specifications are almost similar to the MediaTek Helio P70. So, in this article, we will be comparing the MediaTek Helio P70 vs Kirin 710 and see how these two 12nm chipsets compare. Coming to the specifications first (as we do in all of our comparisons), the MediaTek Helio P70 is a 12nm chipset, and so is the Kirin 710. So, regarding the manufacturing process, both are the same as both are manufactured via the TSMC 12nm FinFET process. Compared to the 14nm processor, the 12nm ones take up to 15% lower power. Both the chipsets have eight cores that include four ARM Cortex-A73 cores and four ARM Cortex-A53 cores. The thing that differentiates the two is the clock speed. The Helio P70’s high-performance cores are clocked at up to 2.1GHz whereas those on the Kirin 710 at 2.2GHz. You might think the Kirin 710 is better. But, talking about the power efficient A53 cores, the ones on Helio P70 are clocked at up to 2.0GHz whereas those on Kirin 710 at 1.7GHz. Talking about the GPU, the MediaTek Helio P70 has an ARM Mali-G72 MP3 GPU with frequency around 850MHz. The HiSilicon Kirin 710 has an ARM Mali-G51 MP4 GPU with base frequency around 650MHz. The Mali-G72 was launched in Q2 2017 whereas the Mali-G51 in Q4 2016. Also, the GPU on the Helio P70 is based on 16nm FinFET technology whereas that on the Kirin 710 on 28nm technology. So regarding the GPU, the MediaTek Helio P70 simply destroys the Kirin 710. 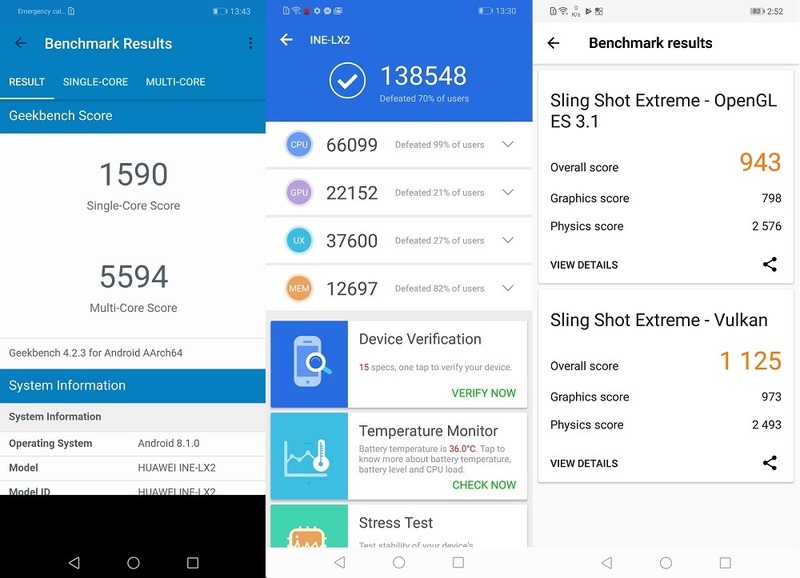 The MediaTek Helio P70 scores around 140-145K on AnTuTu benchmark which shows how powerful this chipset is. The score is much higher than that of the Snapdragon 636 and similar to what the Snapdragon 660 scores (maybe slightly higher than 600). On Geekbench, the single core score is around 1540 whereas the multi-core score is around 5970. Finally, on the SlingShot Extreme, the Helio P70 scores 1K+ on both Open GL ES 3.1 and Vulkan. 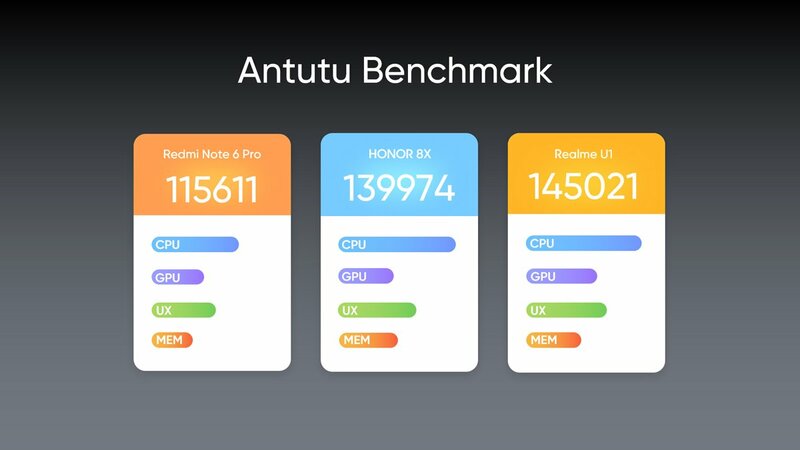 Talking about the scores of Kirin 710, the chipset scores around 138-139K on AnTuTu benchmark which is not much lesser than the score of Helio P70. On Geekbench, the single core score is around 1590, and multi-core score is around 5600. Again, there is not much difference between the scores. Finally, the Kirin 710 scores around 940 on SlingShot Extreme (OpenGL ES 3.1) and around 1125 on SlingShot Extreme (Vulkan). 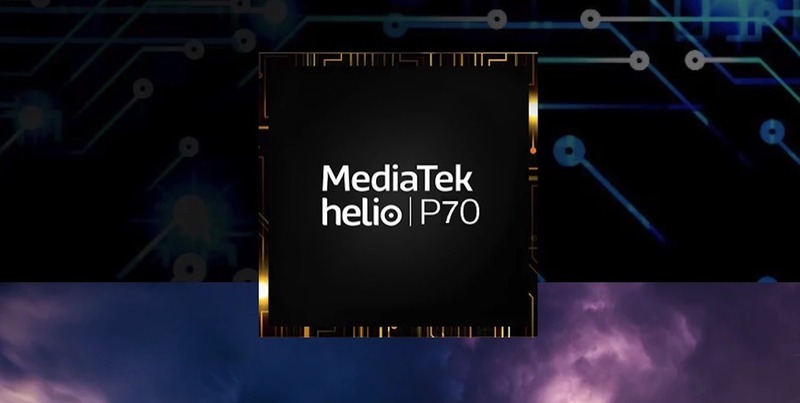 READ: MediaTek Helio P70 vs Helio P60 Comparison – What’s changed? So, the benchmark scores of the Helio P70 and the Kirin 710 are pretty similar, and there isn’t a huge gap as we saw in the scores of Snapdragon 636 vs Helio P70. Despite having an older and less powerful GPU, the Kirin 710 scores pretty similar to the Helio P70 that is most probably due to the GPU Turbo technology. We have always said this, and we say this again. Benchmarks don’t always reflect the real world performance of the processor. It also depends on the software. A poorly optimized software and a good chipset is not a combination that we want to see on phones. So, as the comparison between the MediaTek Helio P70 vs Kirin 710 showed, there is not much difference between the two when we compare them based on the benchmarks. What are your views on this comparison? Do let us know via the comments section.